The pungent taste of ginger is due to nonvolatile phenylpropanoid-derived components, particularly gingerols and shogaols, which form from gingerols when ginger is dried or cooked. 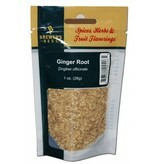 Mature ginger roots are fibrous and nearly dry. 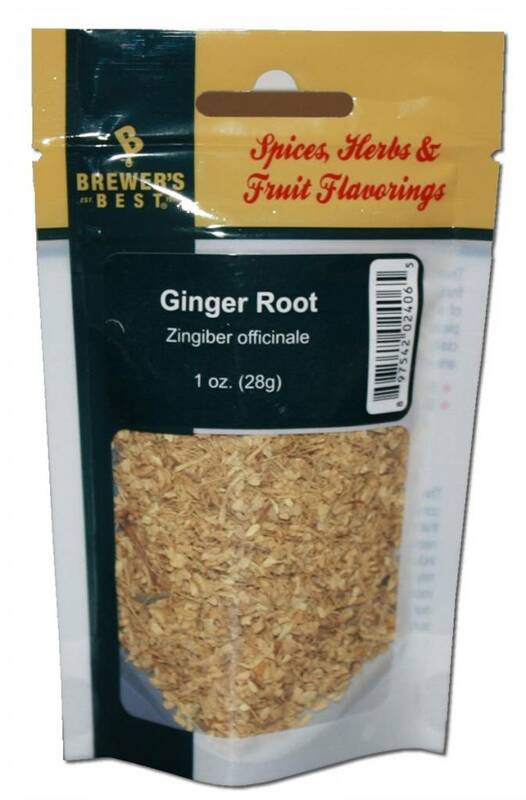 Powdered dry ginger root is typically used as a flavoring for recipes such as gingerbread, cookies, crackers and cake, ginger ale and ginger beer.